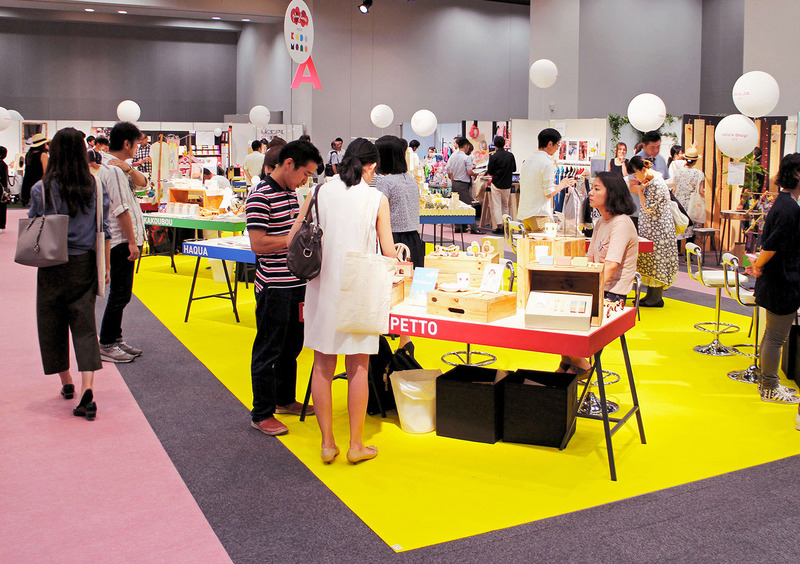 Created 10 years ago, Playtime Tokyo is the number one trade show dedicated to the universes of children and maternity. 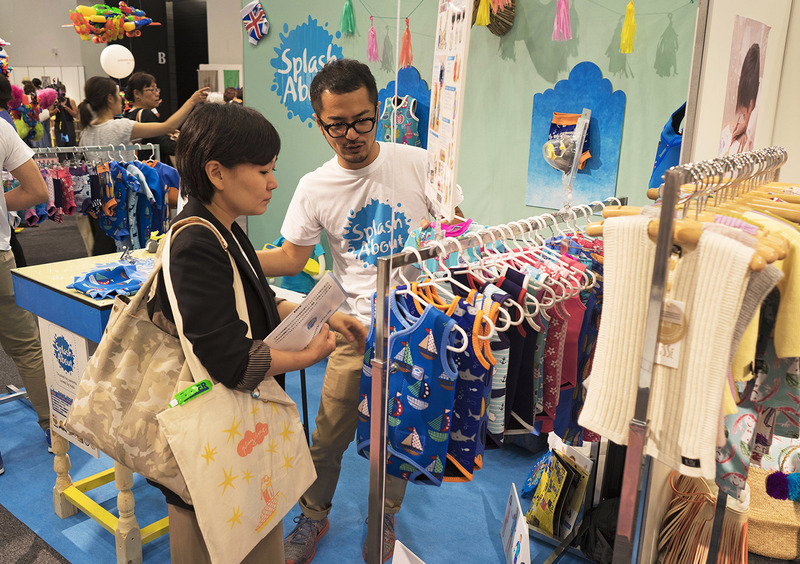 With a comprehensive range of collections that include baby, junior, maternity, baby gear, gifts, and interior design, Playtime brings together 80 Japanese and international brands. Being a part of Playtime also means participating in a warm and creative environment that blends fashion, art, and trends, and which aims to present the very best collections of the moment. It means being part of the largest global network of shows dedicated to children and maternity, with the added benefit of strong synergies with the Paris, New York and Shanghai editions. The international press has always supported Playtime. Over the years the strong relationships we have formed with more than 70 specialized media outlets guarantees global exposure for every show. 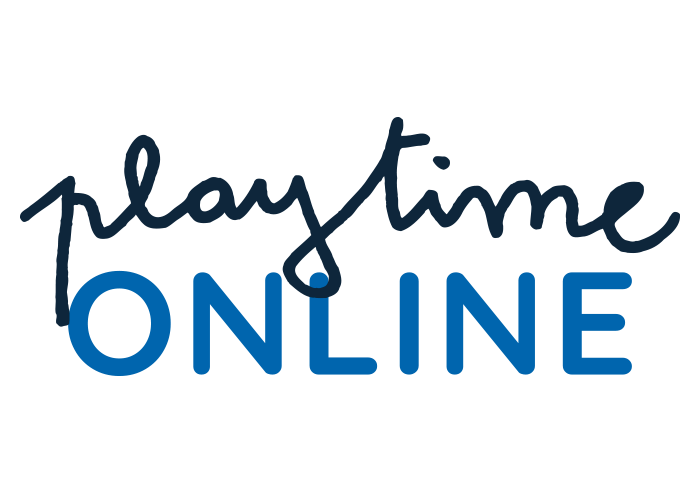 Be part of the Playtime family! To join us, all you need to do is send us an email describing your brand, along with photos of your collection and/or web links. Our teams will then send you a registration pack to fill out and return to us. 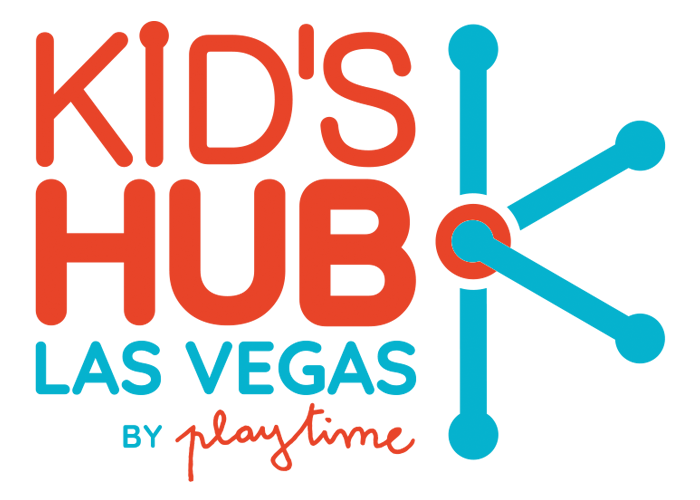 If your brand is selected to take part in the show, you will receive access codes to the exhibitors’ interface, where you will be able to complete your contact information, upload your collection pictures and PR information, choose the look of your stand (floor, wall, furniture), and efficiently prepare your participation in the show.